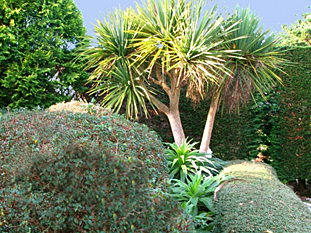 Long Cross Victorian Gardens, the only public gardens on the North Cornish coast, and the subject of a television feature because of their unusual aspects. 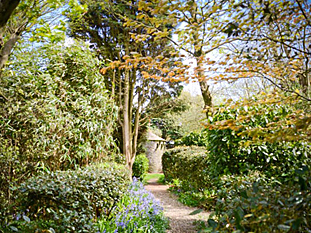 The gardens remain in the original Victorian garden layout and they retain their original splendour. 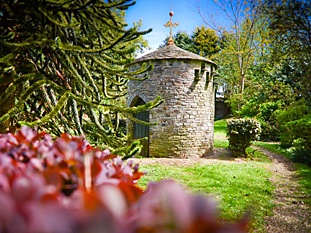 Visitors often say that they have never seen a garden resembling the Long Cross and this is mainly because the gardens were constructed primarily to overcome the difficulties of the local climate.